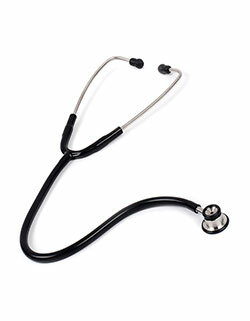 Pediatricians, we have the best stethoscope for you! 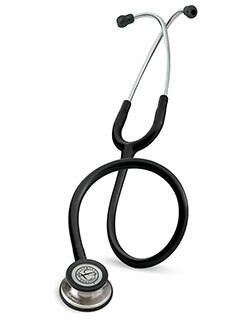 The Dual Head Stethoscope - Infant Edition is ideal for children. 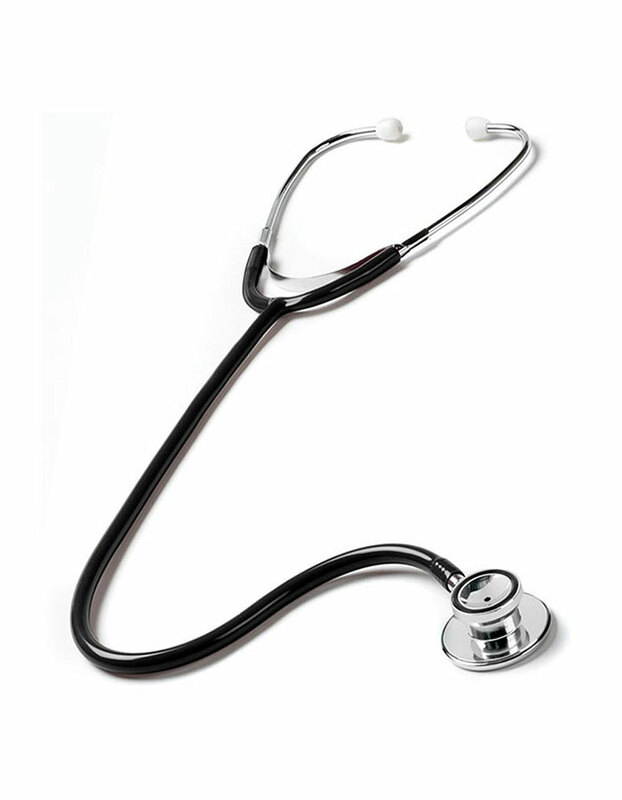 It features a dual head stethoscope sized precisely for use on infants. With its soft PVC ear tips and has lifetime warranty, you get the best out of your investment.